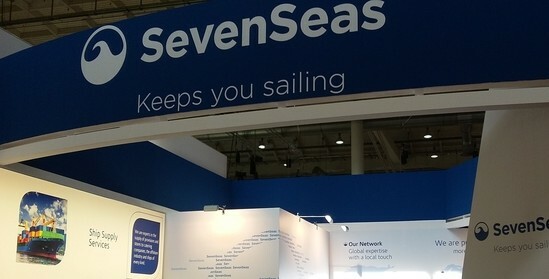 Seven Seas Group is excited to exhibit in upcoming conferences; MHA Conference in Florida, USA (1-2 April 2019) and Sea Asia in Singapore (9-11 April 2019). We are excited to meet you and take the opportunity of talking regarding your ship supply requirements and our future collaboration. Come and check out our stand no.240 at MHA and B2-G23 at Sea Asia. If you would like to make an appointment, please contact your account manager or send a request us on info@sevenseasgroup.com.